Dr. Mohammad Suleman is a strong believer in organized medicine to help improve the quality of medical care and protect patients’ rights. 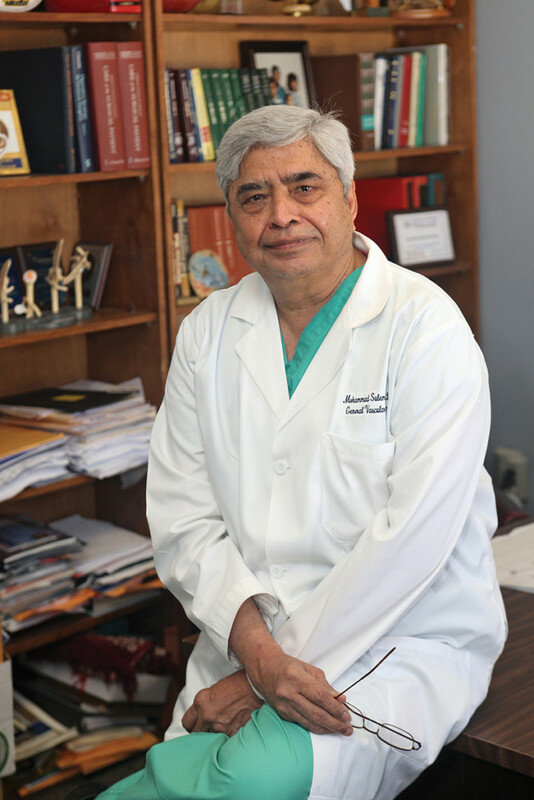 He has served as Chief of Staff, President of Medical Staff, and on the Board of Governors at Kenner Medical Center (now Ochsner). He is a member of the State Board of Pharmacy and Therapeutics and the State Board of Nurse Examiners among others.